I work from my peaceful and private practice room in Sidmouth, where I believe in creating a warm and safe environment from which you can explore the difficulties you face, rediscover your strengths and make changes that will improve your life. My aim is to help you to know yourself, independent from the views of others. This can involve challenging long held beliefs and perceptions and this I do in a supportive and non-judgemental manner. 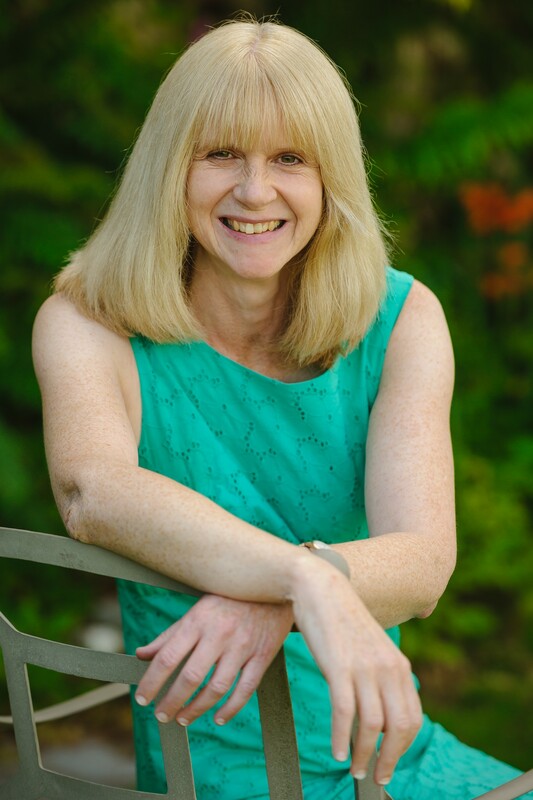 I am currently working as the Higher Education Counsellor at Exeter College and I also lecture at the College, teaching adult learners counselling skills, preparing them to be counsellors of the future. I am trained in Youth Mental Health First Aid and in supporting LGBT clients. My experience includes: working for the Dorset NHS Steps to Wellbeing service – an IAPT depression and anxiety service for adults; for Arc, an Axminster based counselling service which has a focus on loss and bereavement and working with teenagers as a school counsellor across a range of issues including self-harm, panic attacks, anxiety, low mood, sexuality and self-worth.